What Should You Do With Negative Reviews? - Designs By Dave O. The truth is that you can’t please everyone. Nobody can. What works for one person doesn’t for someone else. Though this is hard to hear, it is important that you listen. No matter how good your work is, not everyone is going to be happy with it. You are going to get some negative reviews for your business simply because of that simple fact. So, what should you do with your negative reviews? Always remember that more people like to complain than leave glowing reviews. This means that you are more likely to get reviews where people are negative than good ones. You can’t take all of them to heart. However, if you need to make some changes, do so. There are times when you might not realize that you are making certain mistakes until they are pointed out. If your review makes you think that you need to make some changes, find better ways to do something. Don’t be afraid to apologize. Most business owners leave a little note when they get any reviews. For negative reviews, they ask if they could get in contact with the person so that they can find out exactly what happened (and make the necessary changes). If you made a mistake, you might want to make amends for that. Many small business owners give coupons and discounts for people to give them another shot (and maybe change their review). 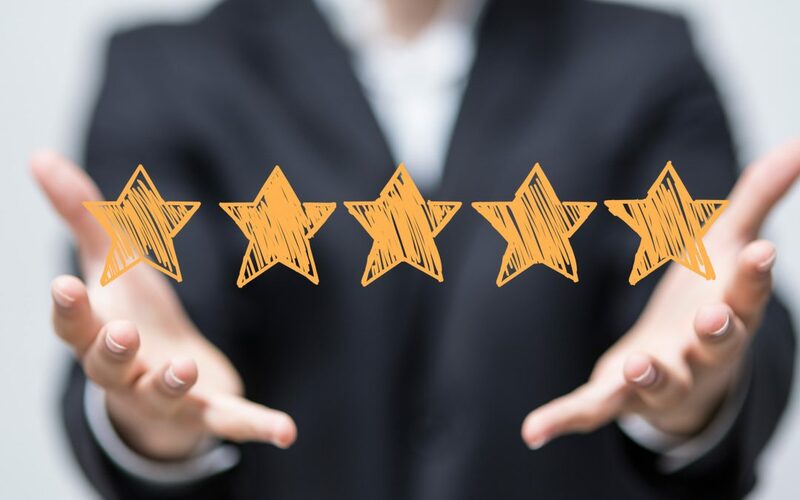 Though you might feel like it is the end of the world the day that you get a bad review, the truth is that people are more likely to leave bad reviews than glowing ones. People love to complain so they are quicker to leave negative reviews than positive ones. However, you still need to read them. You might realize that you need to make some changes. If you need to apologize and make amends, don’t be afraid too. You might even change your customers’ minds (and their reviews)! Contact us for all of your website, SEO, and reputation management needs.